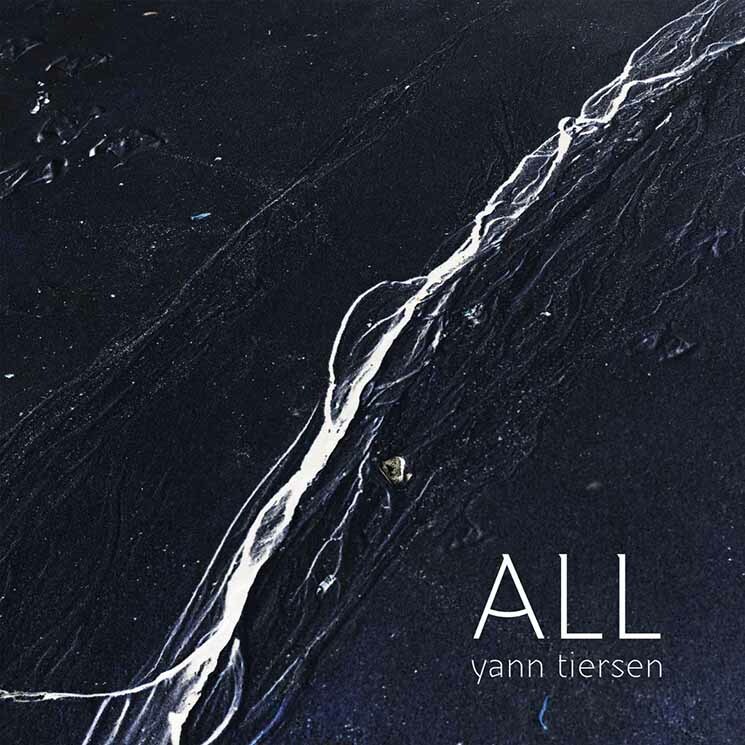 There was something insular about Yann Tiersen's ninth album, 2016's EUSA. Sharing its name with the Breton word for Ushant, the French island where Tiersen lives, the record featured little more than a grand piano and field recordings from the titular island, a sonic study of Tiersen's home. All is every bit the worldly companion piece to EUSA that its title suggests, but there's more to it than that — the word is also Breton for "others." Tiersen's latest album complements EUSA's solo piano pieces by augmenting them with digital elements and field recordings extracted from all over the world. It's the sonic equivalent of pins and thread on a map, drawing Tiersen's international adventures back to his home base of Ushant, from the ghostly synths that hover in the background, as recorded in Tiersen's new island studio, to the multilingual vocals sung in Swedish, Faroese and Breton that serve as a form of narration. Few people in this world will understand all of the lyrics, and most will understand none, but their uniformly calm, almost monastic delivery, often underpinned by the sounds of birds, serve as a soothing, human focal point. It's not the meaning of the words themselves that matters, but the feeling in the delivery, and Tiersen's international approach seeks to find an underlying common humanity among the different tongues. It stands in stark contrast to these divided times, and his approach, combined with the worldly field recordings and soothing instrumentation are a reminder of the beauty of a world without borders.